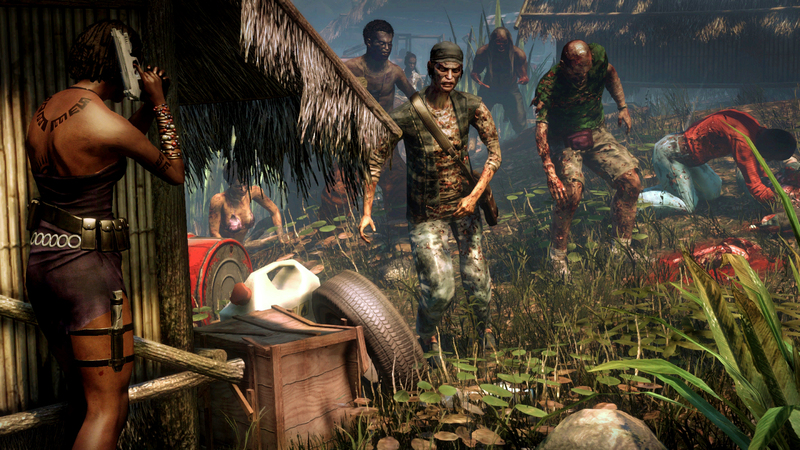 Cop-turned-bodyguard Purna joins the survivors on Dead Island. Developer Techland and publisher Deep Silver have revealed the fourth character in open-world zombie game Dead Island's roster, former Australian police officer, Purna; seemingly the game's answer to Resident Evil's Sheva Alomar. According to her bio, Purna's career in law enforcement came to an end when she took the law into her own hands and killed a child molester whose money and status protected him from any legal repercussions. After leaving the Sydney police department, she started working as a bodyguard for VIPs, a job that took her all over the world. She's a good bodyguard, but her good looks have apparently also proved a blessing, as her male clients rather enjoy being guarded by a good-looking woman. Purna joins hotel employee Xian Mei, one-hit-wonder rapper Sam B, and former Football player Logan. 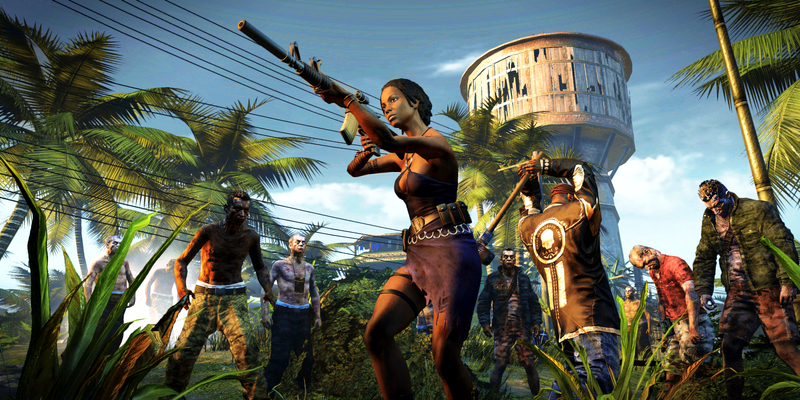 She doesn't have the best back story in the world, but I don't think that Dead Island's best features are going to be its characterization and narrative. 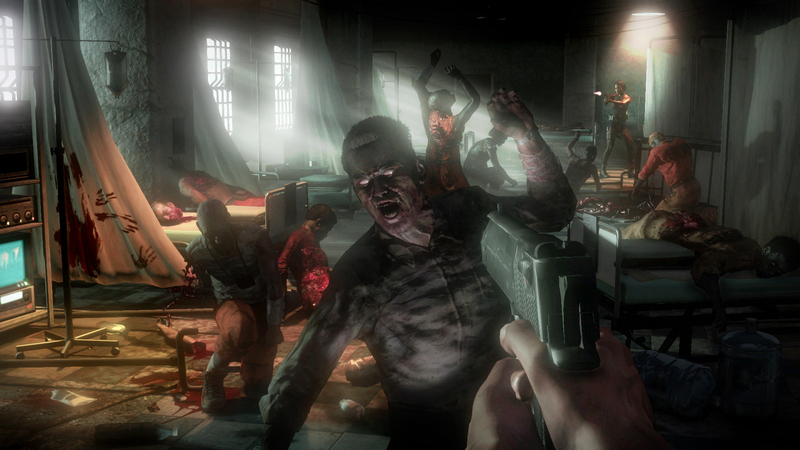 Dead Island comes out for PC, PS3, and Xbox 360 on September 6th.